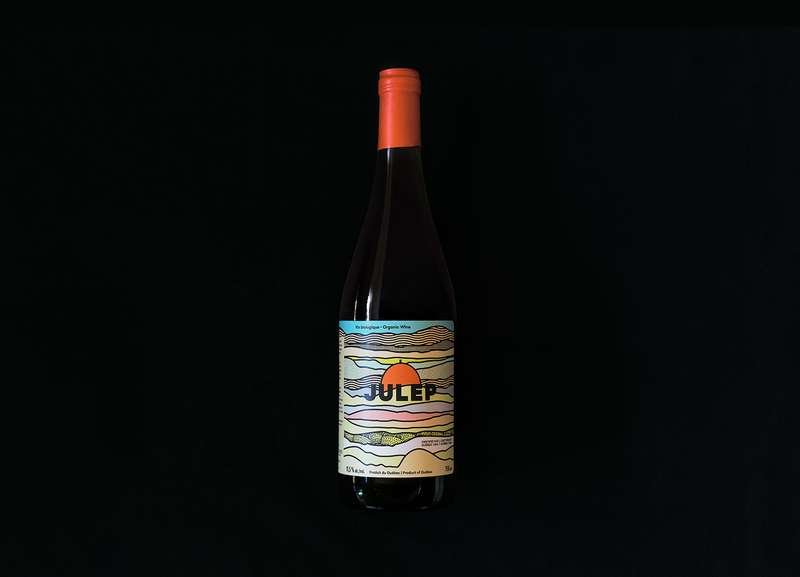 — Development of the signature and the label Julep. 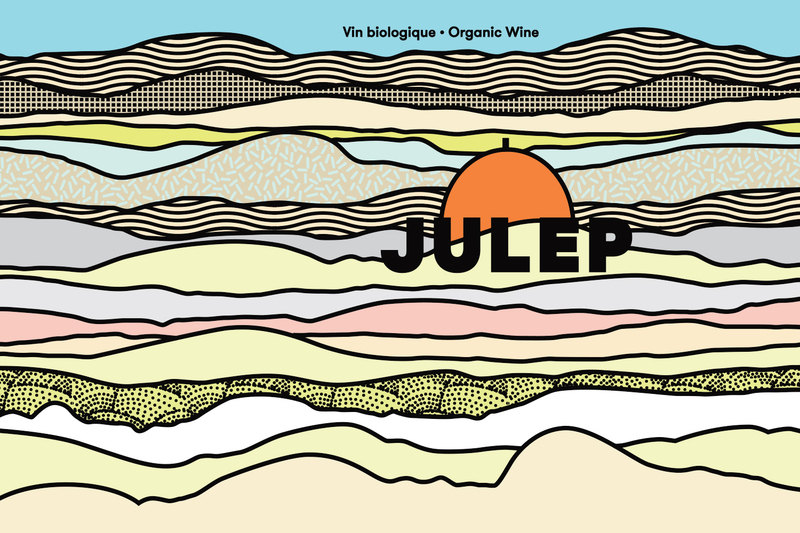 in the beautiful region of Deux-Montagnes, Julep’s label refers directly to the landscape or the area. Photo of Roger Proulx.